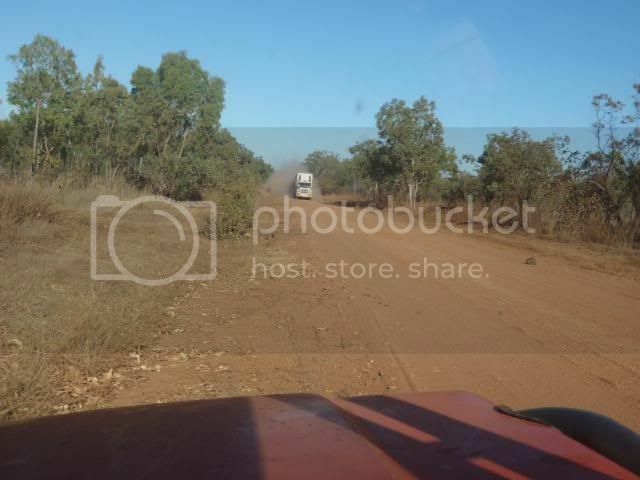 Anybody travelled from Katherine to Nhulunbuy or vice versa in the last week or so, if so what condition was the road. 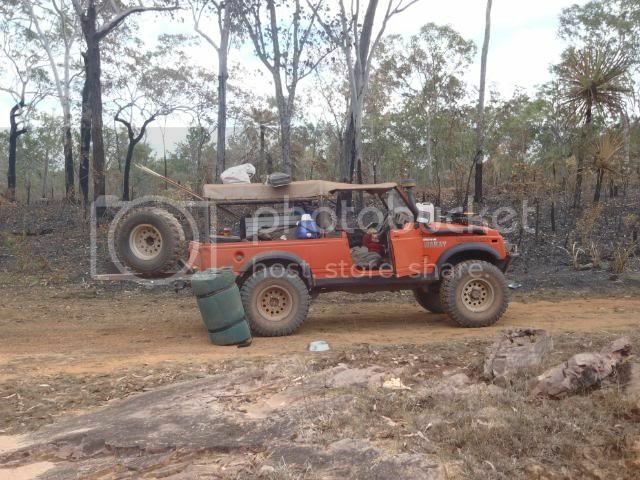 Just to make you feel better I did that trip in 1988 in a Shorty Forty when I left Bullman station one section not far out took me 1 and a half hours to do about 4 kms the wheel ruts and washouts were over a metre deep all dirt 460kms from Bullman ended up taking about 12 hrs to do it but we stopped at Emu Springs for a Hot Bath and the Goyder River had about 1metre of water in it but I got through, I believe it is sealed now I may be wrong! You could try ringing the Maranboy Police Station if it is still there Good Luck!! or it will be 300cm deep. so they could take photos however the tossers chopped it up a fair bit. fuel is available at Bulman mon to friday and they close at 4pm. $2.10 for opal so was cheaper then home. 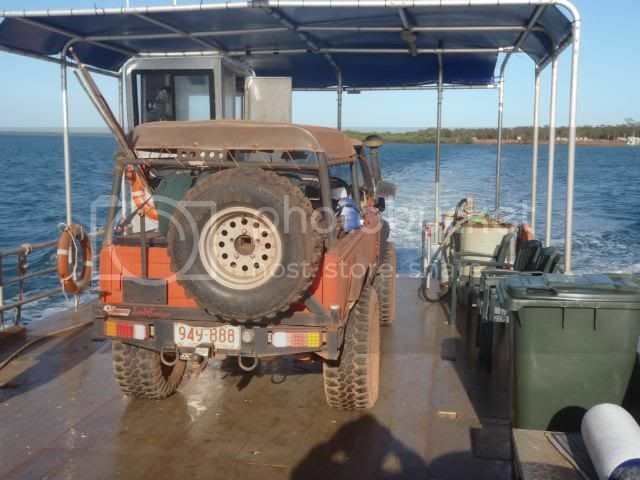 i get a barge to drop me about 40km from maparu, i took me most of the day get to the central arnhem road. it is a great drive, hopefully i can give the top road a try next time.